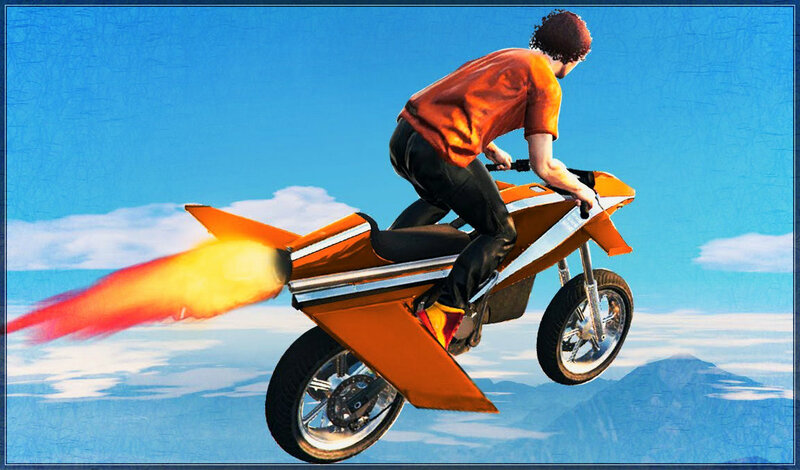 Expect to see many more Rocket Bikes flying out into deep space. Fargo, ND – A young Fargo man who shall remain unnamed since he is only age 15, has not only started his own company called Space Exit, but has also designed, built, and successfully flown his own Rocket Bike into space. Jermaine Vincent Cohen, who just turned 15 on Saturday, wanted to prove that his dream of flying a rocket bike into space was not only achievable, but also marketable. His Fargo-based company called Space Exit will soon begin mass-producing his amazing Rocket Bike so other thrill-seekers can experience the extreme exhilaration of blasting off and riding a bike out into deep space. Some industry analysts are saying that young Jermaine Cohen’s Rocket Bike is to travel as the iPhone was to communication.